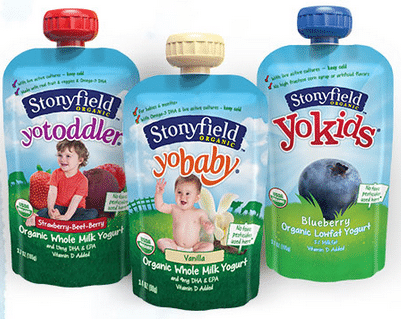 If you are looking to save on organic yogurt, print this new $1 off any two Stonyfield Single Serve Yogurt Pouches coupon. 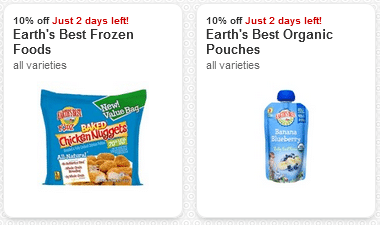 Head over to Meijer where pouches are on sale for $1, so just $.50 each after coupon! Checkout 51, the FREE cash back rewards program, has come out with some great new offers today! 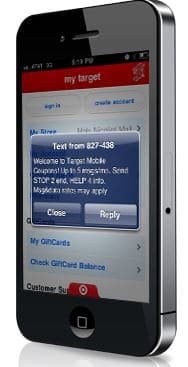 Remember, you can receive cash back when you purchase from ANY store using this program. Go here to clip a new $.25 cash back on any orange purchase (available on organic)offer! Here’s a new $1 off any Van’s product coupon! 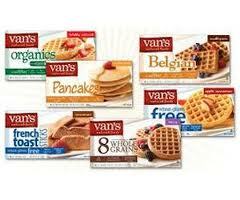 Kroger sells Van’s frozen waffles for $2.99, so just $1.99 after coupon! Or, hang on to the coupon for a sale. 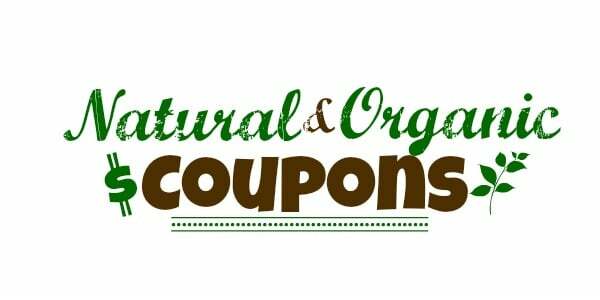 Here’s a new $.75 off any Cascadian Farm product coupon! 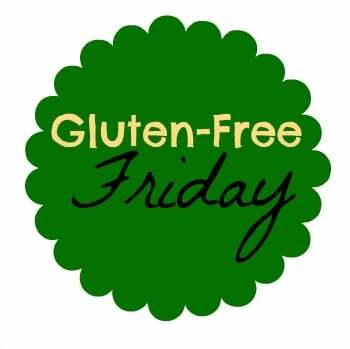 This can be used on their cereal or snack bars as well as their organic frozen produce. Here’s a new, rare $.55 off any bag of PopChips coupon! You can print two copies of this coupon. For an even better deal, stack this coupon with the new $.50 cash back on PopChips ibotta offer!